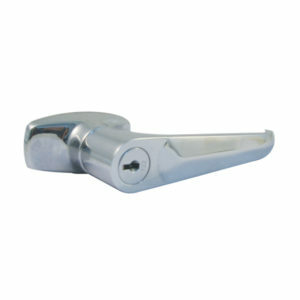 L Handles comes in various styles of industrial locking L handles for many truck and compartment applications. 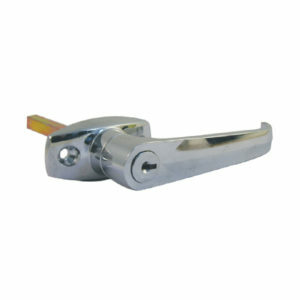 UNION L Handles comes in various styles of industrial locking L handles for many truck and compartment applications. 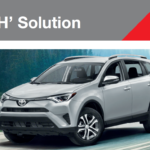 Firstlock, supplier in South Africa of high quality wafer tumbler camlocks and lock handles to manufacturers of garage doors, office furniture and canopies.